Florikültür is an art project by Brasilian artist Camila Rocha. It took place in a former Flowershop in a Passage on Siraselviler Street in Istanbuls district Cihangir between the 5th of March until the 5th of Aopril 2014. The artist composed a floral wonderland in the small space. Real flowers were combined with drawings and objects. 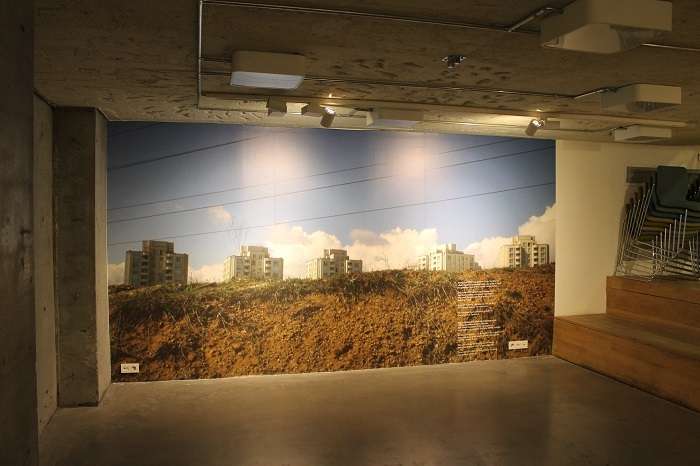 A phantasy landscape reflecting the two homelands of the artist, who is living in Istanbul since ten years. The title “Florikültür” is a fusion out of Floricultura, the portuguese expression for flowershop, and Kültür, which means Culture in Turkish. 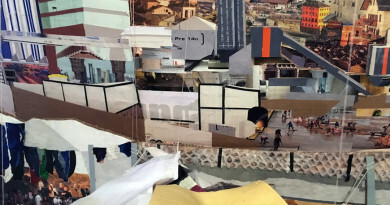 The artist’s intervention happend in a time, where Cihangir is undergoing rapid gentrification. The second-hand-bookseller, the antique store and the tailor will have to leave soon due to renovation plans. 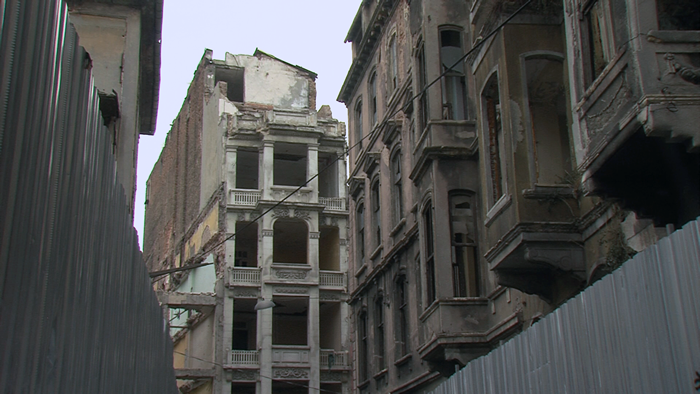 Rocha created a beautiful allegory by saying farewell with flowers to the vanishing culture of old Cihangir. The district has been the home of a multicultural community for more then hundred years. The marks of the past were most present in this old Passages selling the belongings of former inhabitants. For one month Florikültür retrieved an intellectual audience to this dissolving place. Celebrating parting is the most meaningful way to express ones affection to a place, that can’t be saved any more.